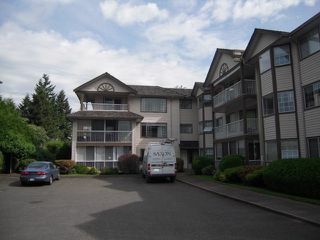 CYPRESS PARK - Top floor corner suite with windows on 3 sides, south, west and north. Covered wrap around balcony. 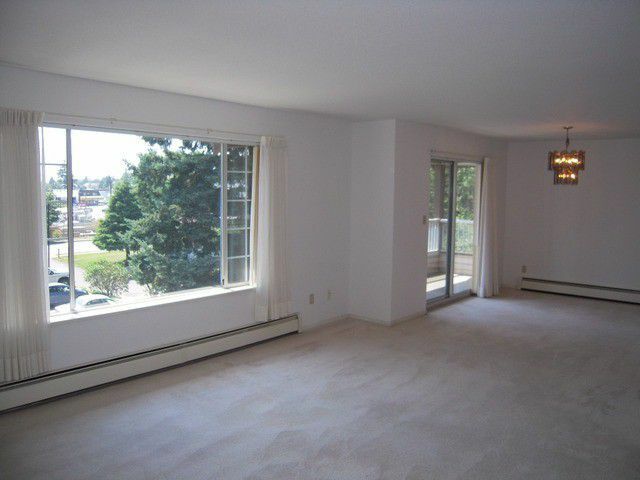 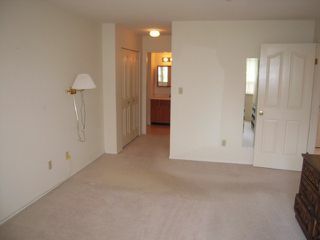 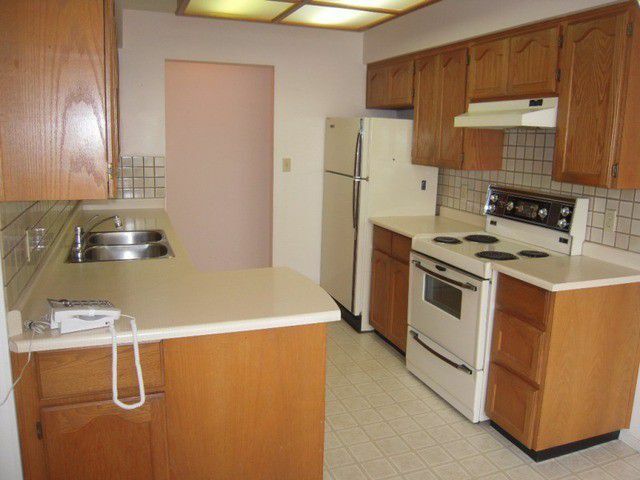 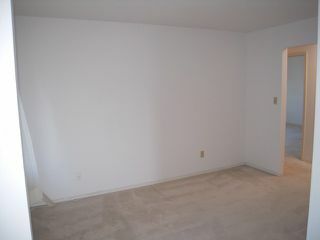 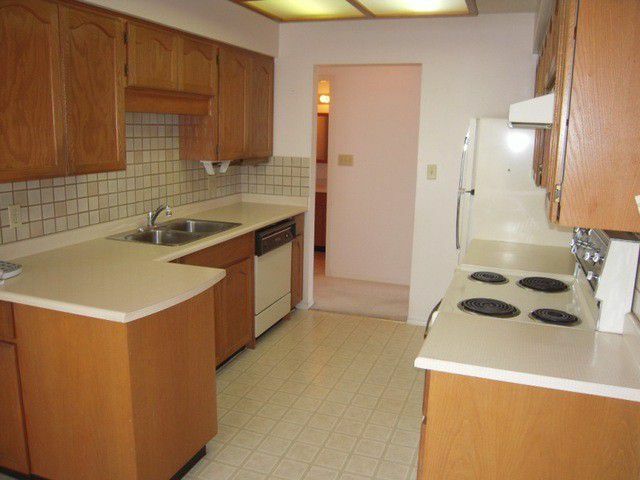 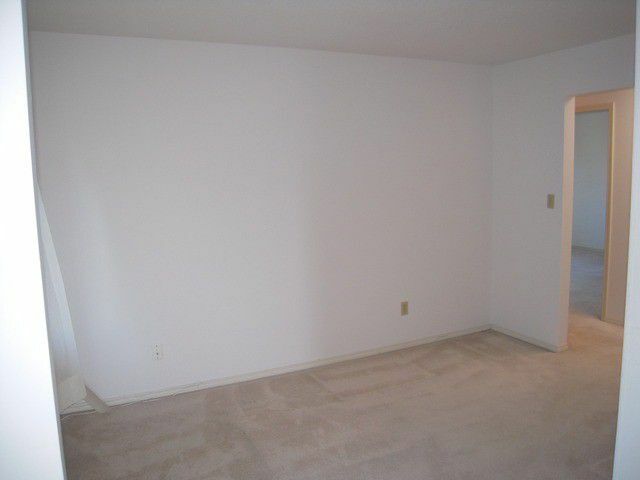 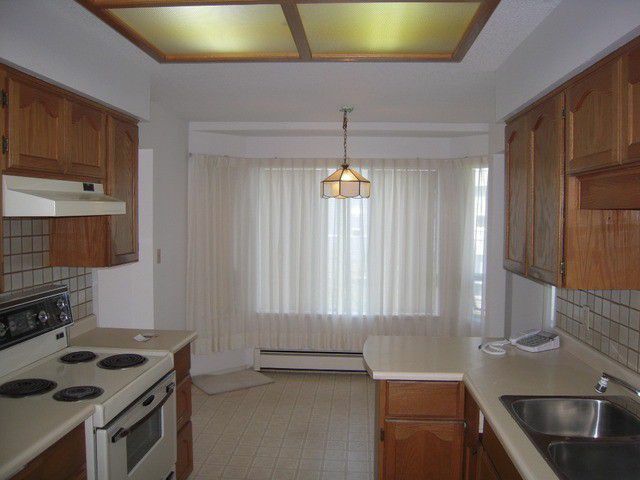 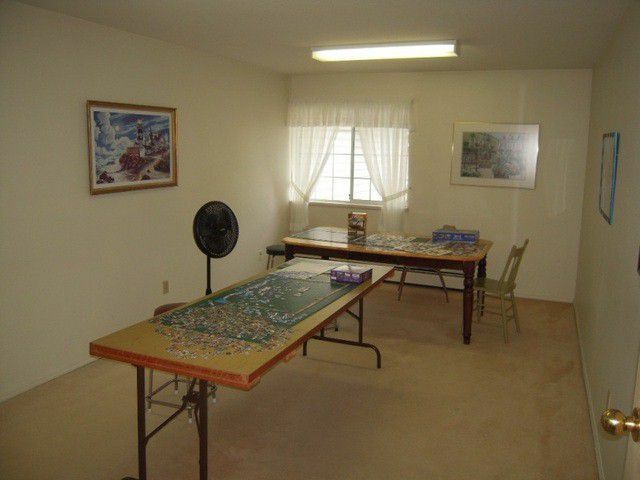 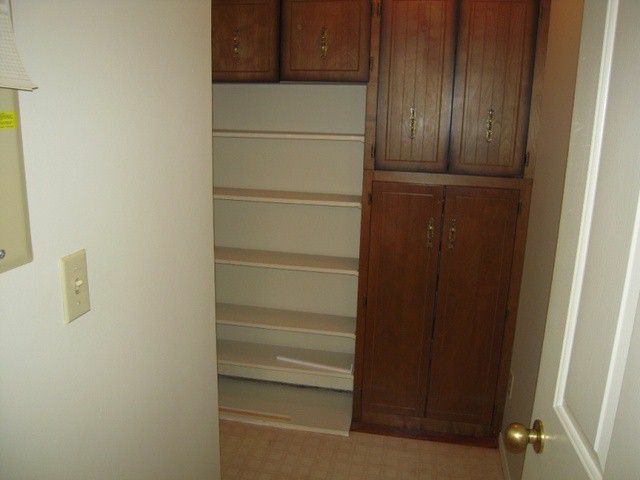 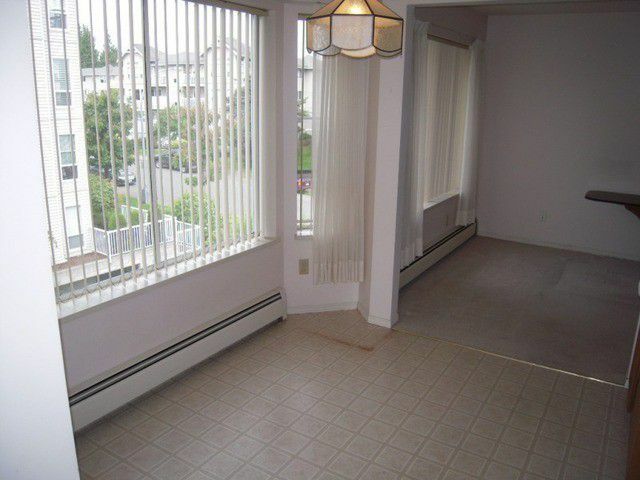 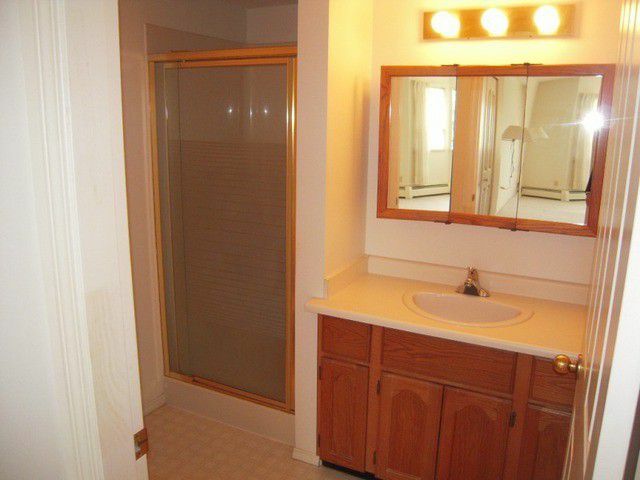 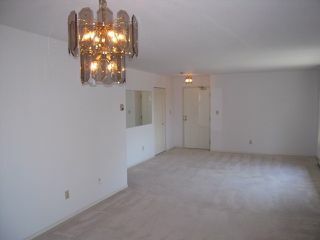 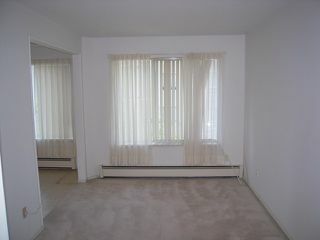 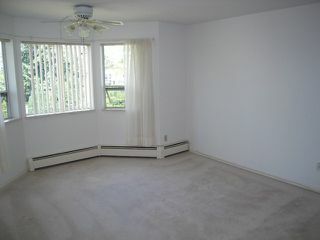 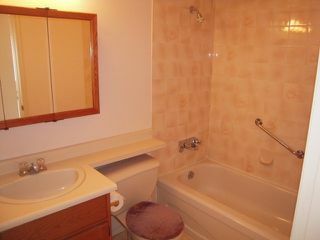 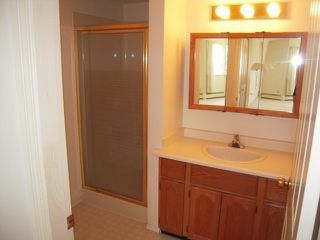 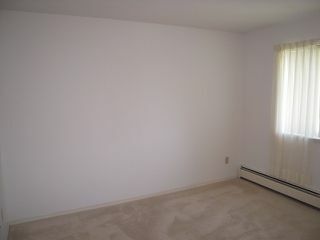 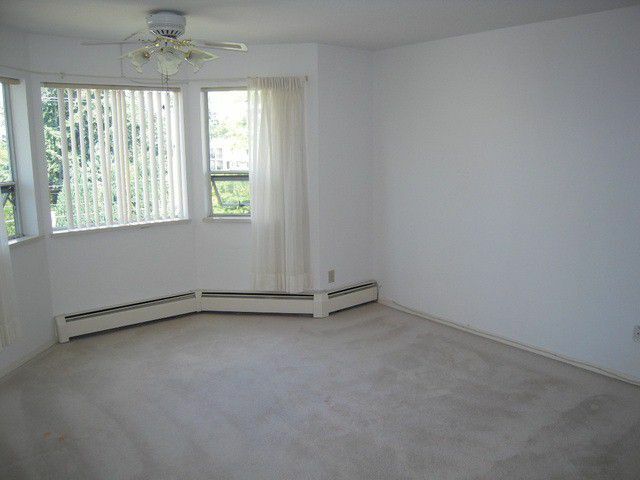 Large rooms with 2 bedrooms, 2 full bathrooms, bay window in the eating nook and family room off the kitchen. 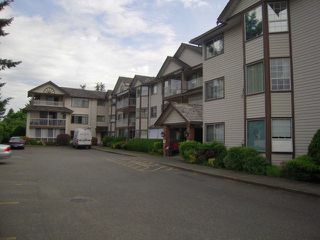 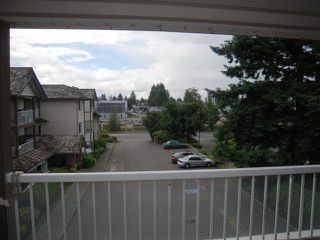 Lots of visitor parking plus secured underground parking for residents. 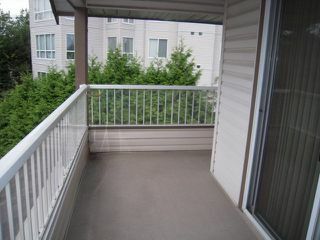 Easy walk to City Hall, banks, shopping and many other amenities. 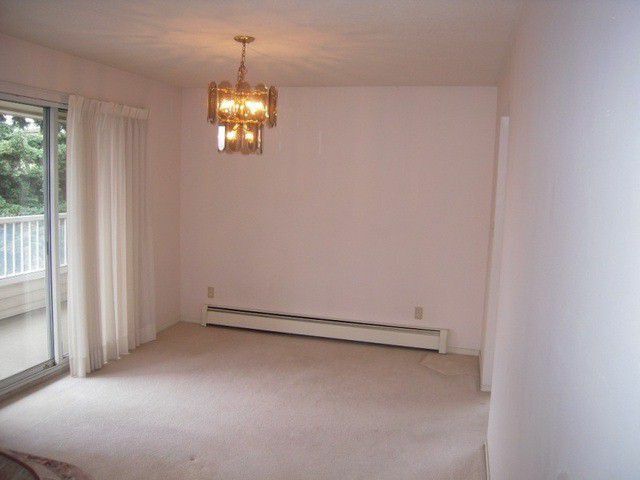 Ideal for someone 45+ looking for a bright larger suite.